IDTO provide DNA relationship testing and sample collection services for immigration purposes for New York & New Jersey immigrant families. Since 2004, We have prided ourselves on helping immigrant families have the best most informative experience in the industry. IDTO has helped hundreds of immigrant families with their immigration DNA testing needs and we look forward to having an opportunity to help your family with their DNA relationship testing needs. Here is what you can expect from the DNA Testing Immigration process. How much does an Immigration DNA test cost? The cost of a DNA test for the purposes of immigration will depend upon how many people are involved with your DNA test and the location of all the parties involved. To learn more about our relationship testing services please call our office today at 877-680-5800. Where can I find an Immigration DNA Testing Center Near Me? IDTO is apart of a large network of DNA sample collection facilities nationwide. 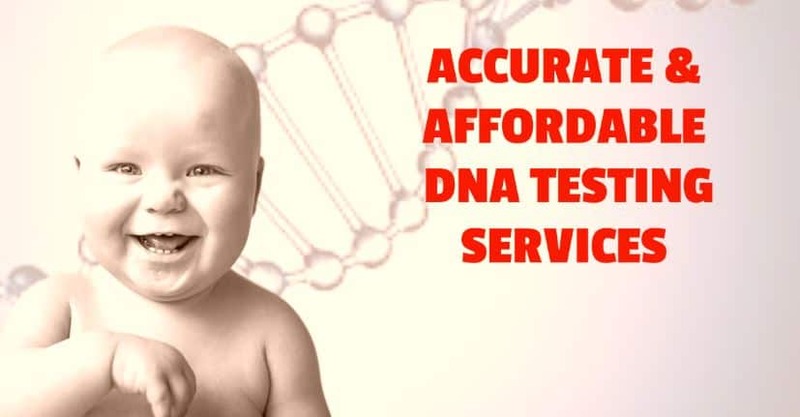 Please contact our office today at 877-680-5800 or 347-735-5490 and allow one of our DNA relationship test consultants the opportunity to assist you in coordinating your appointment today. What types of DNA relationship will USCIS or an Embassy ask me to provide proof for? 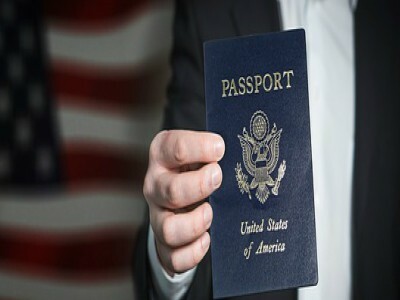 Often times families may need to provide to secondary proof if you are unable to submit the requested primary evidence to an Embassy, USCIS center or, a Passport Agency. 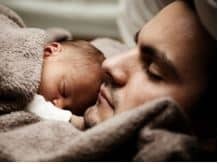 If this is the case, the accepted relationships immigration may request your family to perform are paternity, maternity, or a sibling DNA test. How long will it take to receive my DNA test result? Turnaround time for results will be predicated upon the location of all family members involved with your Immigration DNA testing process. For example, if all parties are located here in the United States. 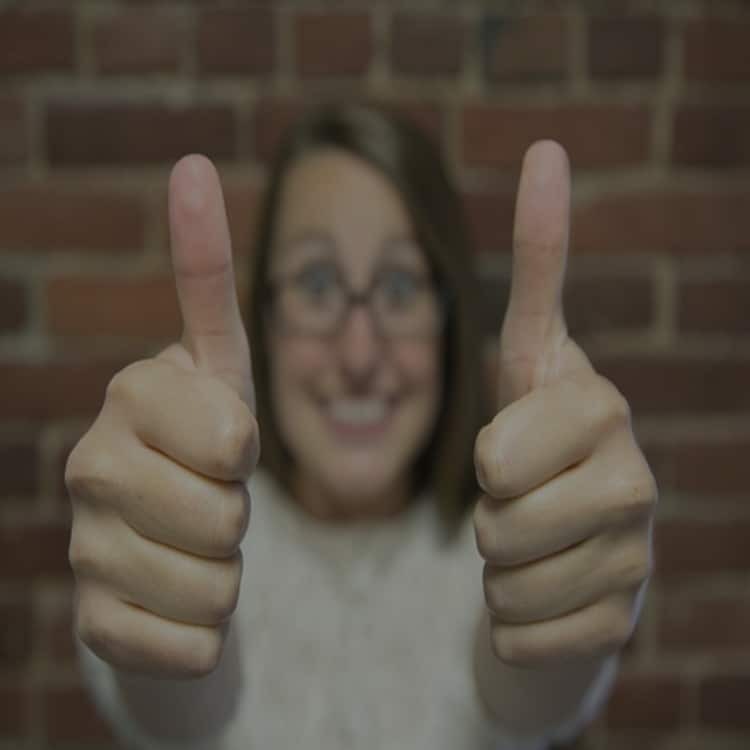 The average turnaround time for results will be 2-3 business days. For International immigration DNA testing, the average turnaround time for results is 6-8 weeks, sometimes longer. How long does it take to get interview date after the DNA test? Over the years, we have been contacted by families who samples we have collected to share the great news of their family members receiving their visas. During these conversations with our clients over the years, we learned that the response to interview dates seem to vary. According to our clients that we have helped in the past. Receiving an interview date can range anywhere from 30 to 90 days. Please keep in mind that the length of time for receiving a response from immigration will be predicated on the Immigration Officer handling your family’s case. How we understand the immigration process is, Immigration (USCIS, Embassies or the Passport Agency) do not require you to perform a DNA test. It is, however, strongly suggested. DNA Testing for immigrant families who no longer have the necessary documents that the requesting Immigration Office requires may have no other alternative but to submit a DNA test result as evidence. Currently, as it stands, immigration does not have a law technically requiring families to perform DNA testing. Although we believe this may change in the near future. If you would like to learn more about our DNA relationship testing services please call 877-680-5800. How long does it take to get my visa after a DNA test result? Once your DNA Test results are completed a copy of your result is mailed to the requesting Immigration Office (USCIS, US Embassy or the Passport Agency). The turnaround time for your family member to receive their visa is uncertain. In the past, we have heard from families whose samples we have collected that the process has taken anywhere from 30-90 days. Thank you to Harvey for helping me with my DNA process. He helped resolved all my issues as fast as possible. Great service!